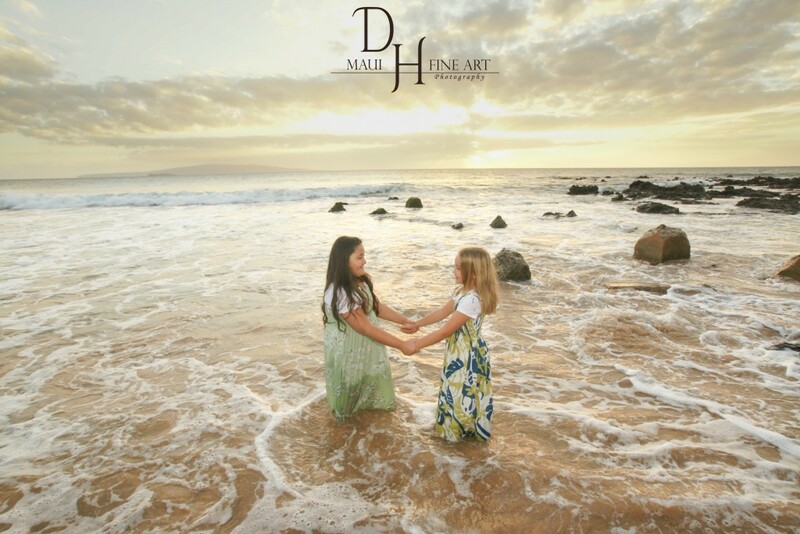 My daughter Sela Danae and her best friend have been friends since they were literally babies. 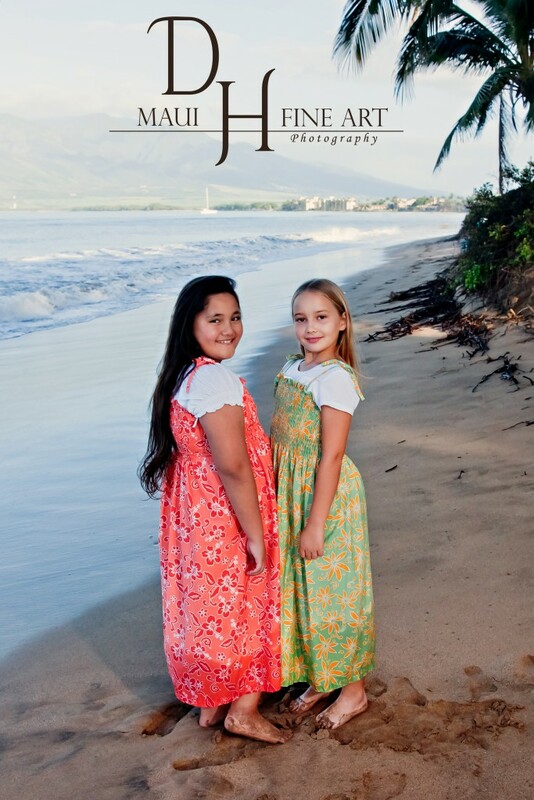 This year they turn eight, a big step for them. 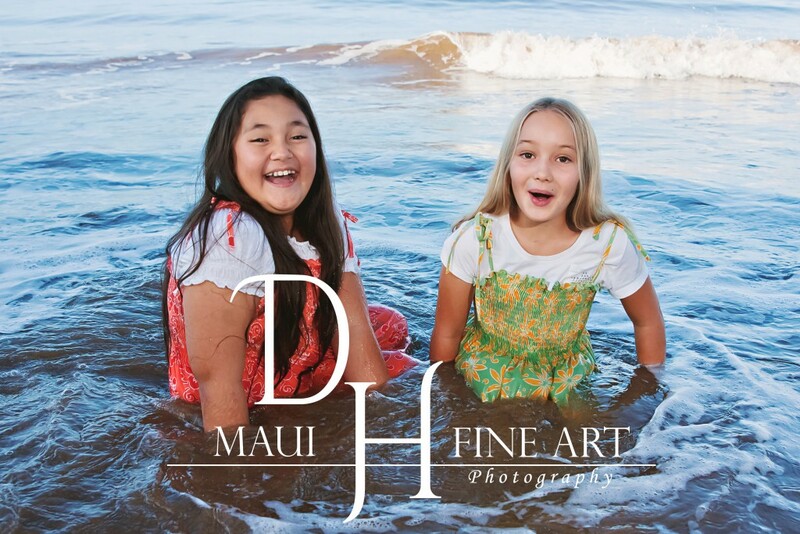 I’ve been taking family portraits for “G”s mom, for many years, so we decided to celebrate the birthday with a portrait session where the girls would get to model for me. 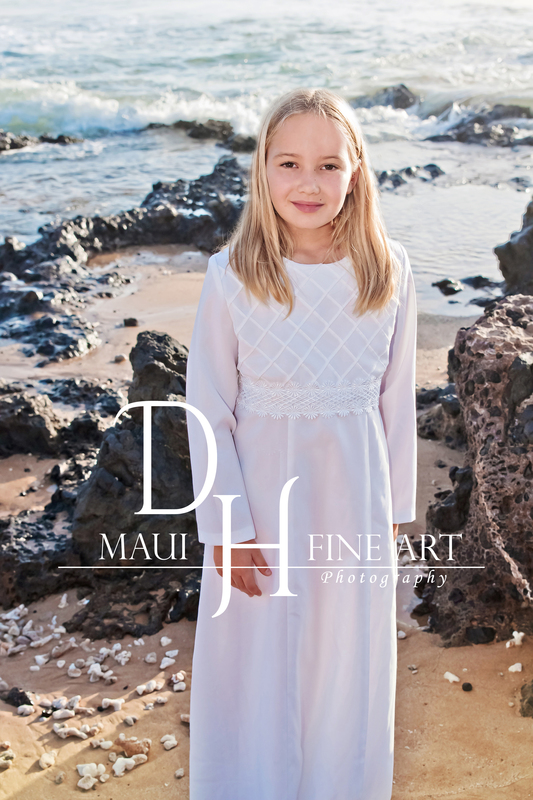 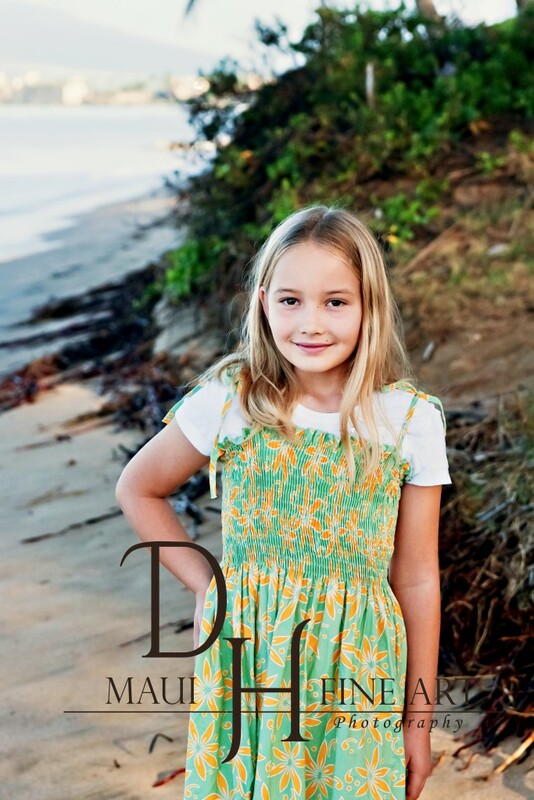 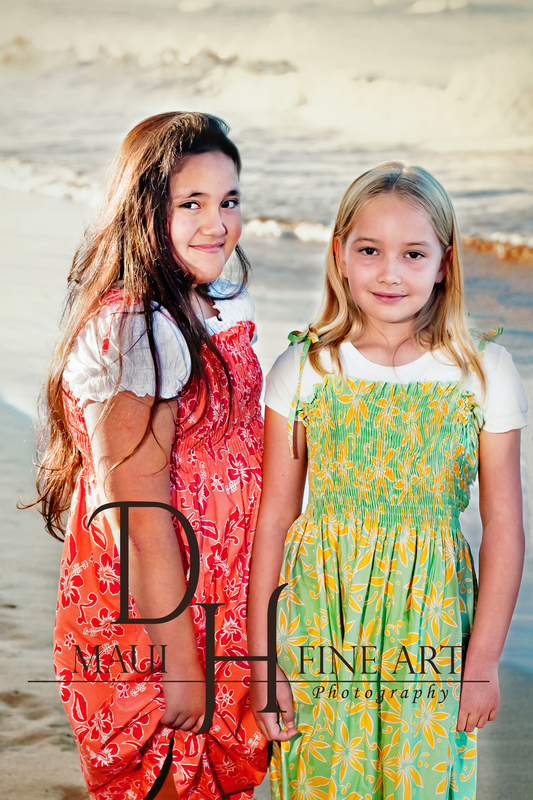 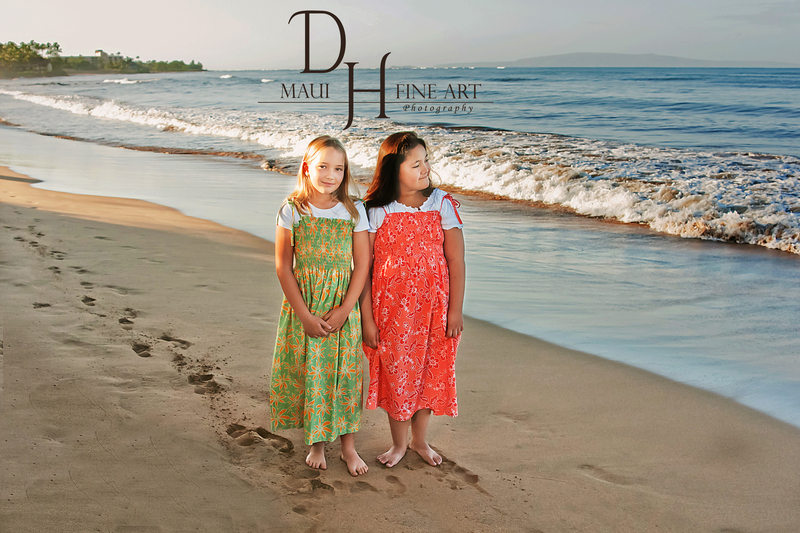 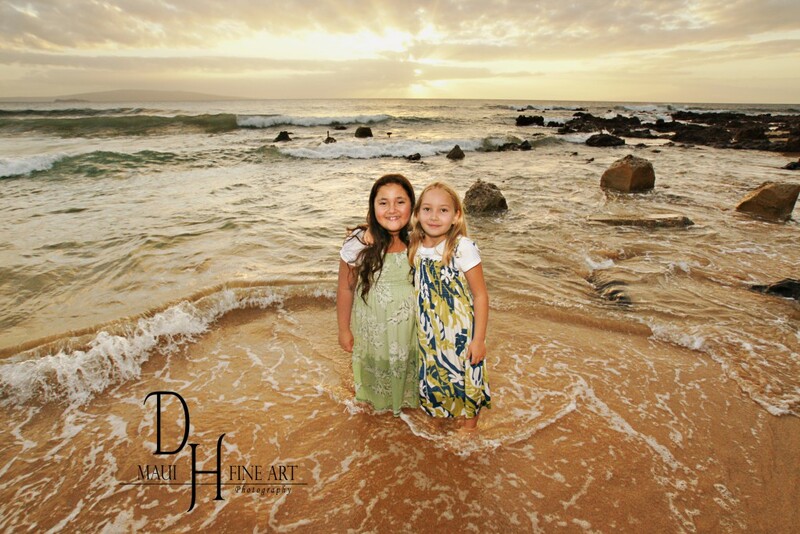 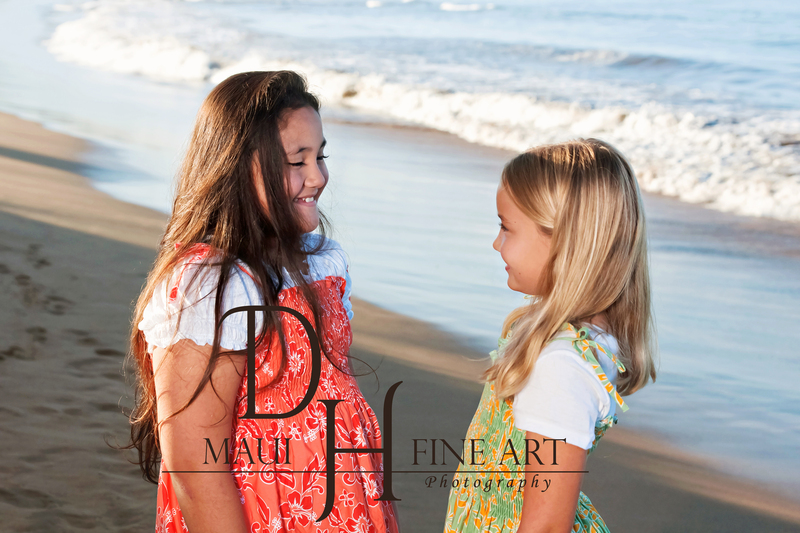 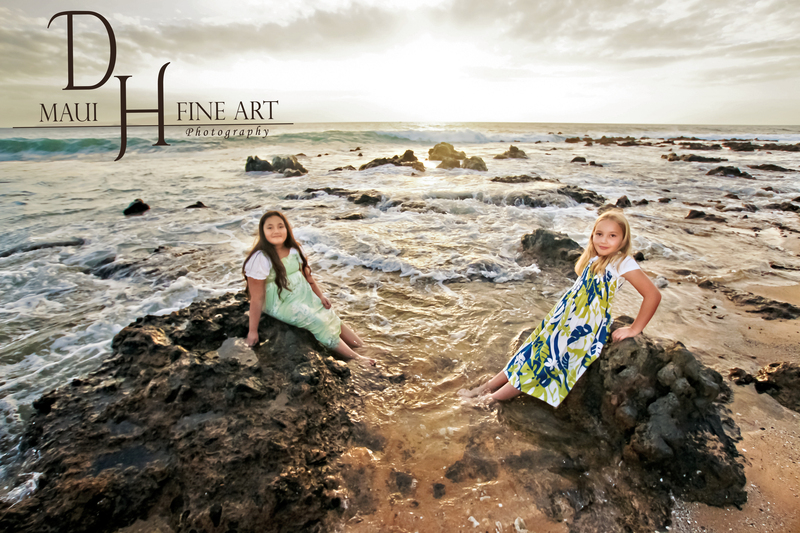 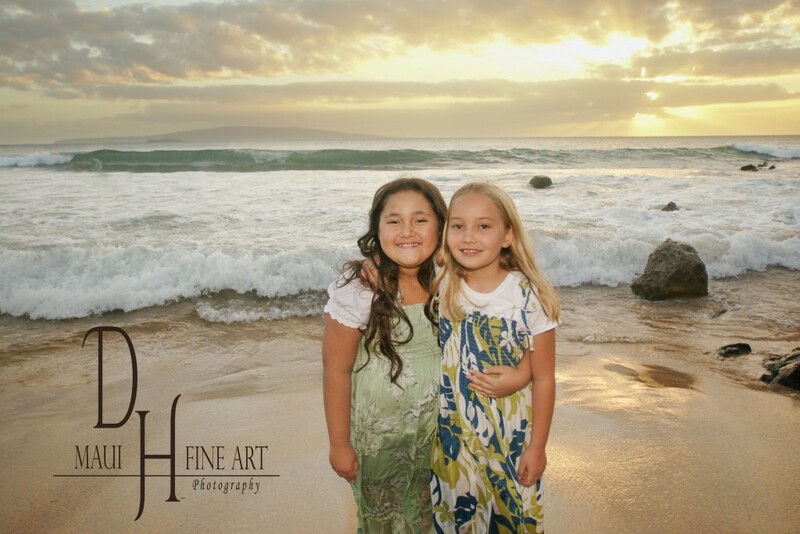 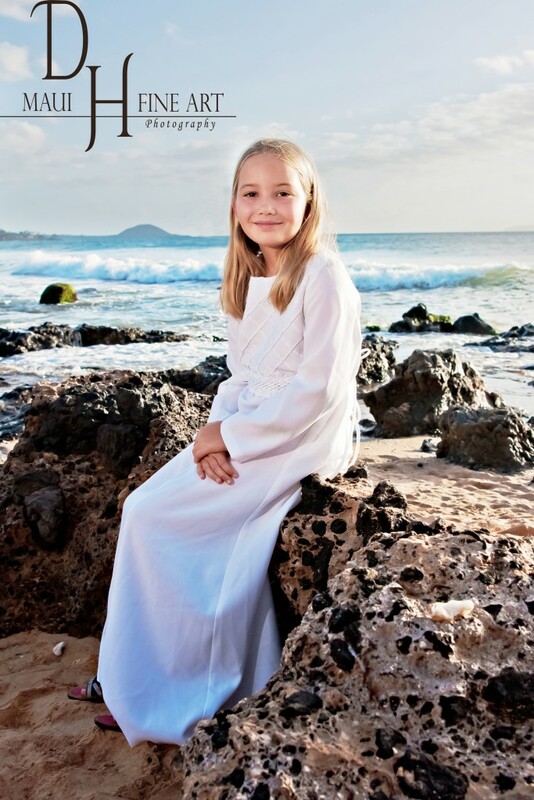 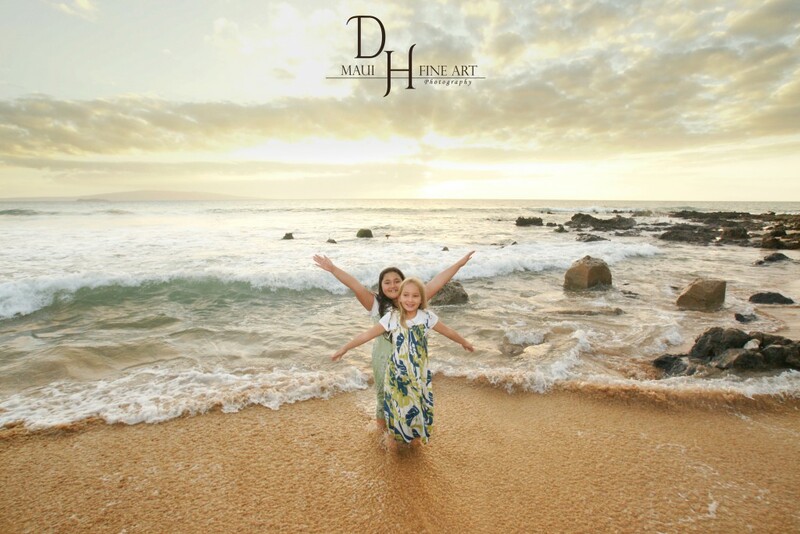 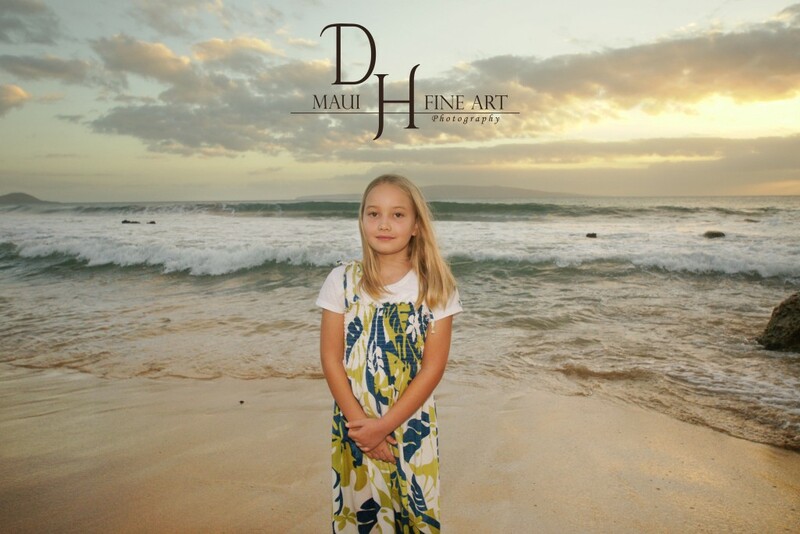 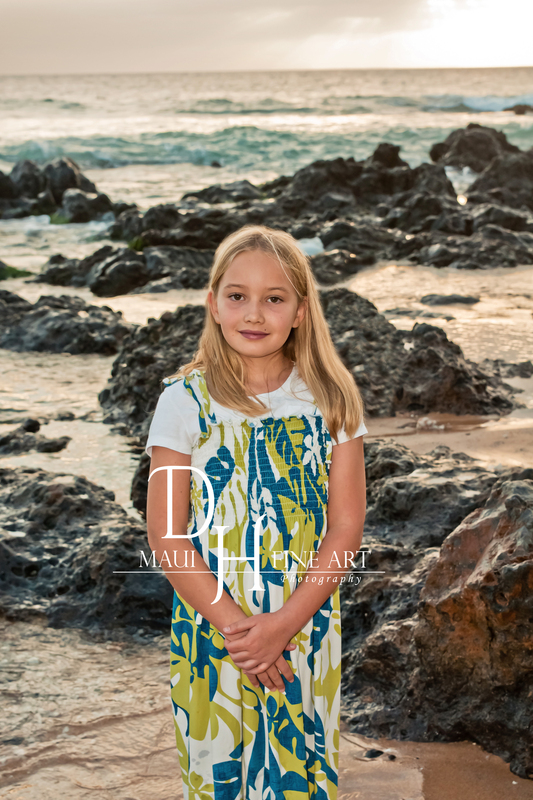 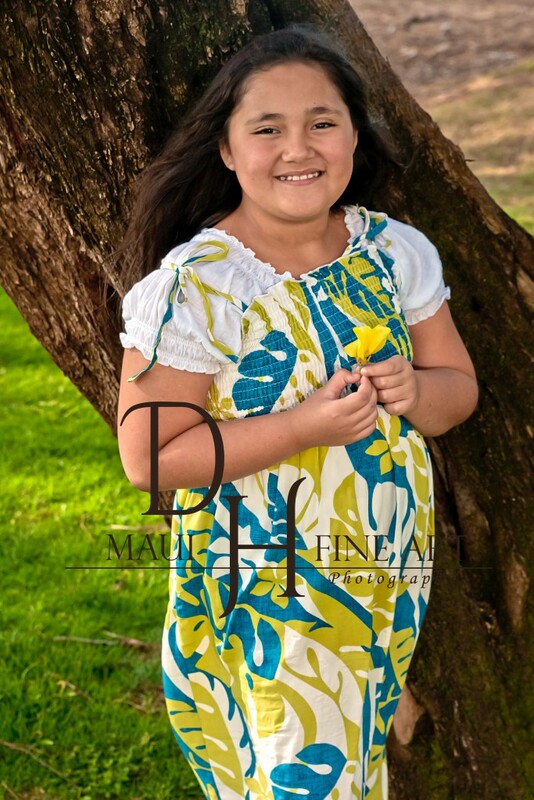 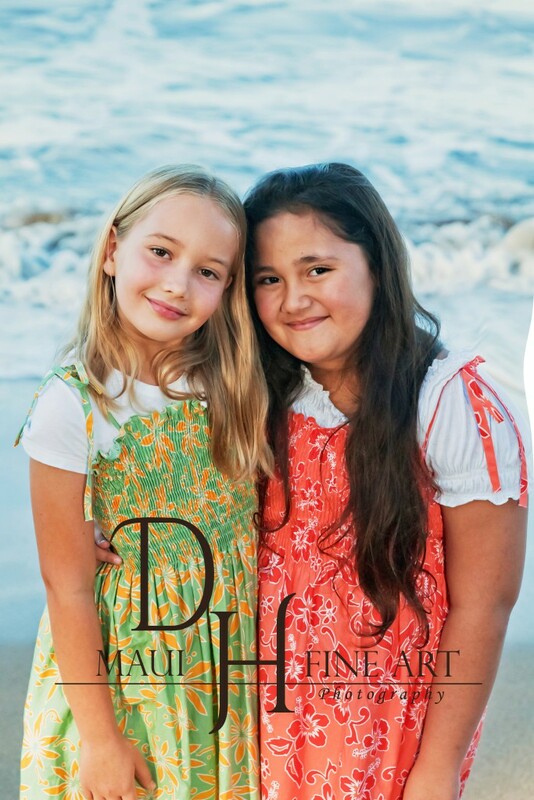 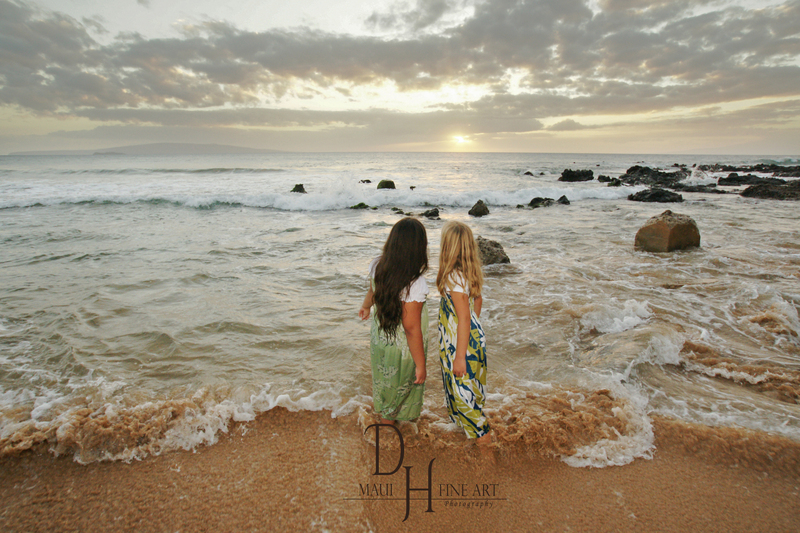 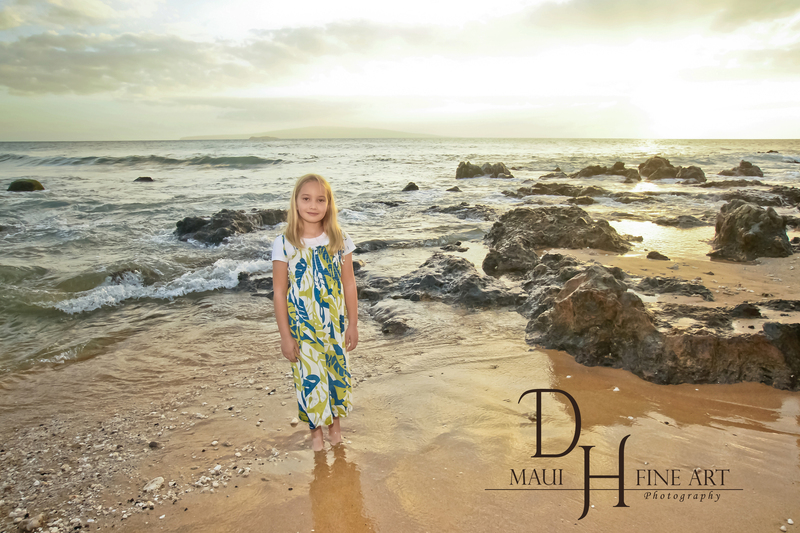 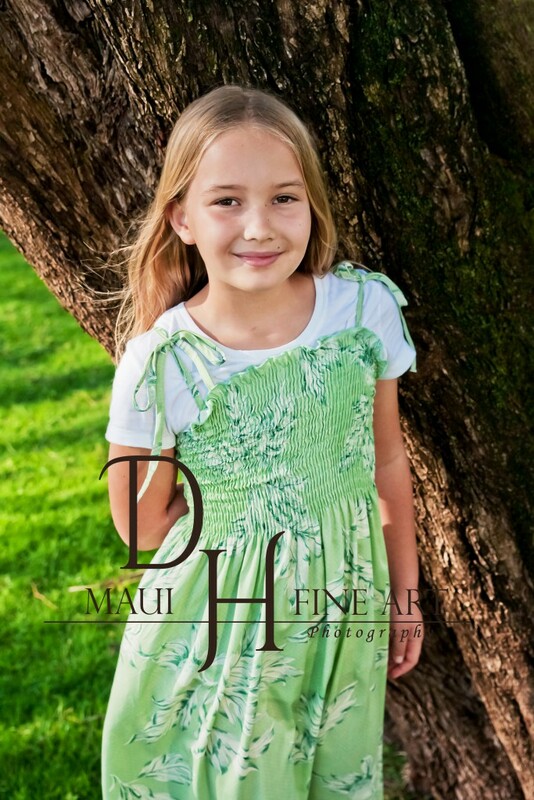 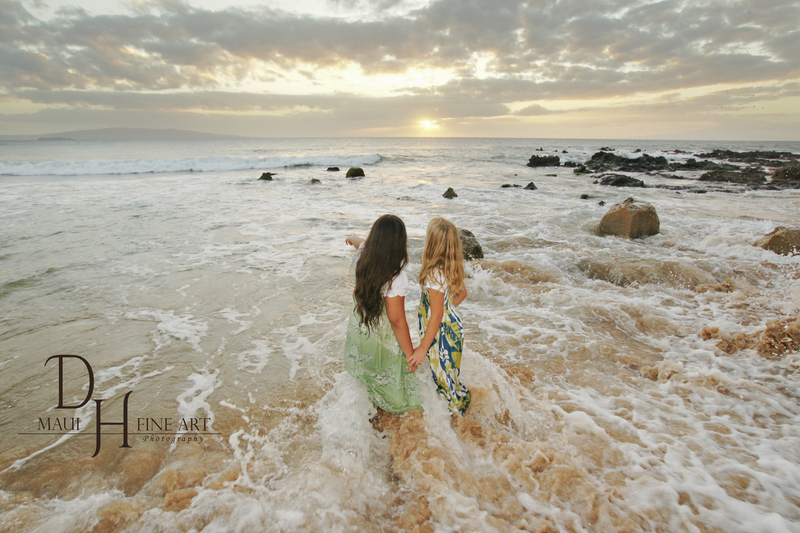 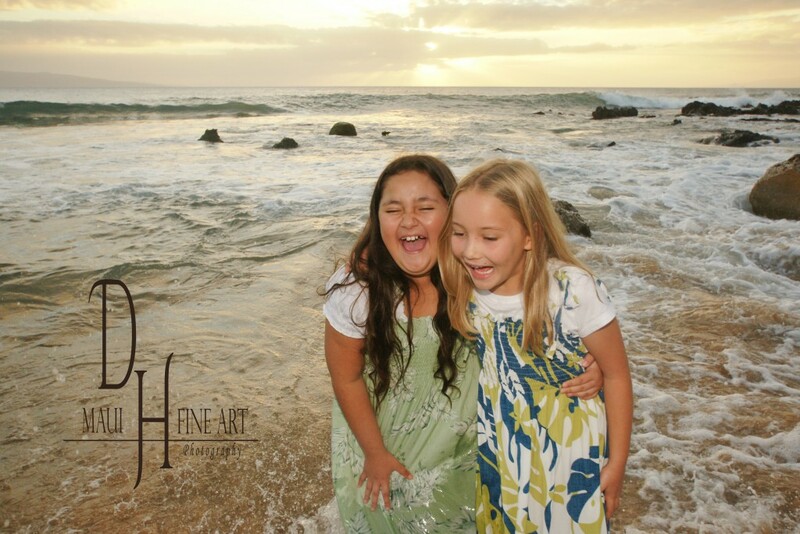 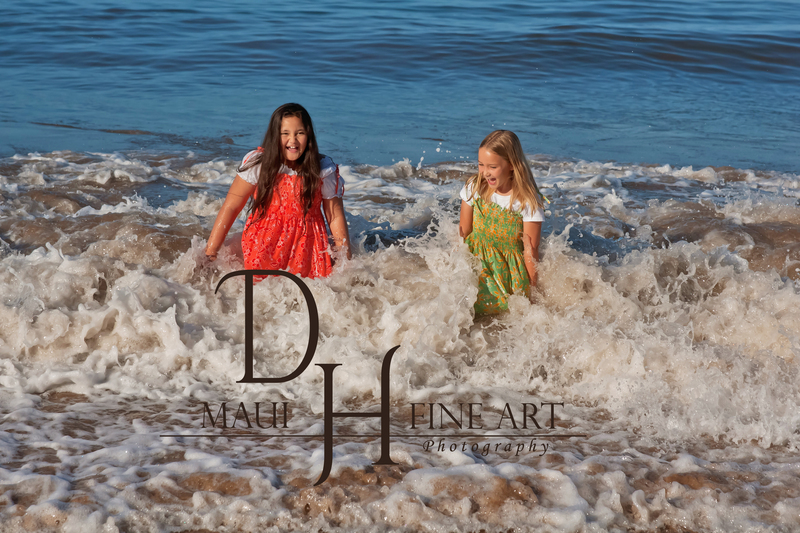 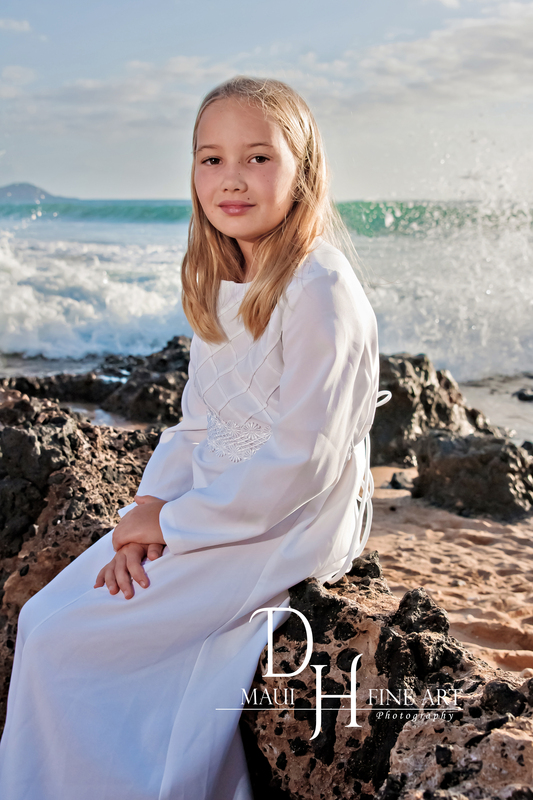 The clothing and settings were inspired by a popular greeting card that has been circulating Maui for many years, depicting one little Polynesian Girl and one little blonde Haole girl, in a our tropical setting. 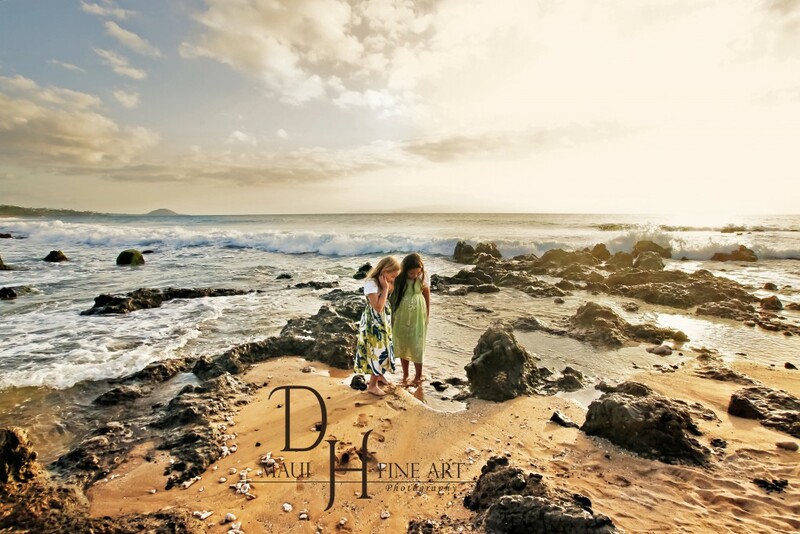 © 2019 DH Maui Fine Art Photography.